What if for just 5 minutes a day, for 5 days, you could understand not who to vote for, but what your vote even means? While older politicians on both sides bicker for our votes, let's take a break from them to step into our power together. Let's first face the system built for us and understand it. Last year we asked you to share your questions about voting and the electoral system. We now have answers to your questions— in just seven quick links. Get up to speed just in time for elections! We can't promise to undo years of being excluded from the nation-building process by the older generation, but we do think it's possible to make you feel like your most powerful citizen self yet— in the time it takes to read a newspaper. 1. 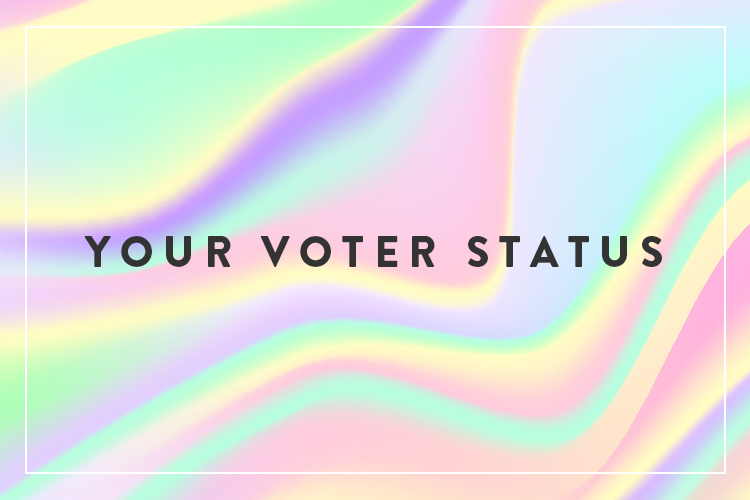 Your voter status and registration: Am I registered to vote? What does being registered to vote mean? On my voter registration, what does Lokaliti, Daerah Mengundi, DUN, and Parlimen mean? Is registration automatic / compulsory? I didn't register to vote, so why does it say that I did? 2. Our voting system. Where did we get our voting system from? How is it possible to win the elections and not win the popular vote? What does winning a seat even mean? 3. Election basics and the actual voting process. What is the monitoring process like? What do election monitoring volunteers do? Where do votes go after the election? What happens before and after the elections day? What is the flow of what happens on the day? What do I do at the polling station? What will be on my ballot paper? Voting in the big picture. How do voters impact policy? How does politics 'flow' from the voting process onwards? What happens before voting? What happens after voting? Why does voting even matter? If I just focus on my work, isn't that good enough? 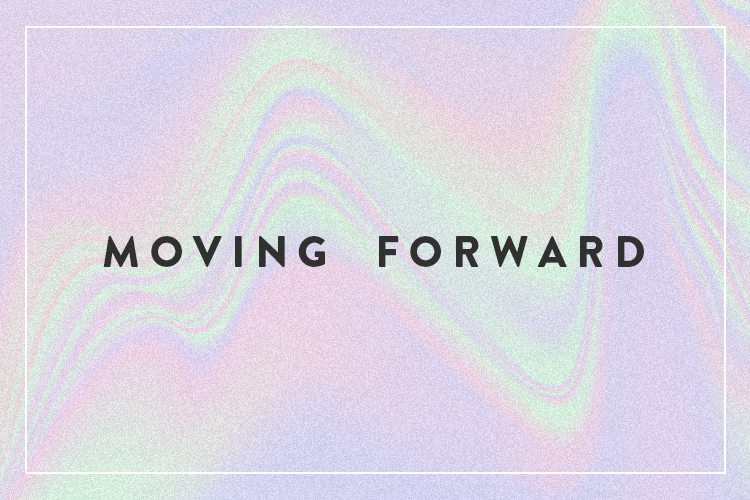 Moving forward (the last day!) What existing initiatives are out there that I can support as a politically active young Malaysian? How can I start my own initiatives to keep the nation building process in check?